This year, Box of Tricks celebrates a decade of theatremaking. In all honesty, I never thought we’d make it this far. Five years ago, I was fast approaching my 30s, living in my overdraft and running a company that stubbornly refused to offer any meaningful financial remuneration in a city where you haemorrhage money by the hour. 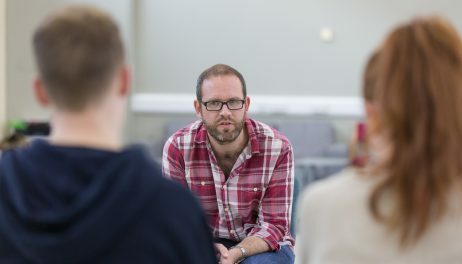 I was incredibly proud of the work we made – new plays championing the next generation of playwrights on London’s fringe – but it wasn’t sustainable and something had to give. I founded Box of Tricks in London in 2006 with fellow director (and now my wife) Hannah Tyrrell-Pinder, after we graduated from the directing course at Mountview and found ourselves in the Catch-22 situation of applying for jobs but not having the requisite experience, and unable to gain experience without getting a job. Box of Tricks was a means to an end that fast became an end in itself. We soon fell in love with the autonomy and creative freedom of running our own company and producing the plays that fired us up. Ten years on, that’s still what gets me up in the morning. I love London. It’s such a culturally vibrant, exciting city. 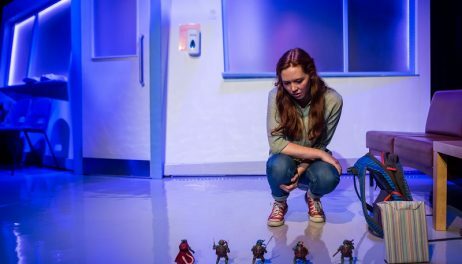 As a young director, you can feel like a kid in a sweet shop: myriad theatres producing an incredible variety of world-class drama. 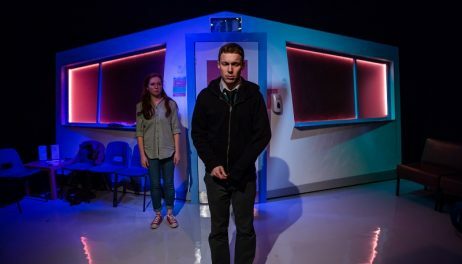 I’ve been told there are more theatres in the capital than the rest of the country put together: you can see some of the best new writing in the world on a tiny stage in a room above a pub one night, and, the next, a production that changes everything you thought about theatre in the space of two hours at the Young Vic. London is a game changer: it is a hotbed of talent, ambition and creativity that fuels your imagination and opens your eyes to the possibilities of theatre. As a theatremaker, it provokes and challenges you and makes you raise your game. Without a doubt, my years in London shaped who I am as a director and the type of work I make. So why did I leave? Samuel Johnson said that “when a man is tired of London, he is tired of life”. Simply put, I was falling out of love with the city and what it was beginning to represent to me. I was disillusioned with a theatre scene that can feel more competitive than collaborative. I was fed up of working all hours unpaid to stage new plays on a shoestring without any real funding. And I was sick of knocking on doors that stayed firmly shut. It felt like we’d hit a glass ceiling making profit-share productions on the fringe for an audience of our peers. We faced a stark choice: to make a change or give it all up. As I turned 30, we decided to up sticks and relocated Box of Tricks to my home town of Manchester. I’d never really considered the city a place to run a theatre company. Back in 2003, after graduating from university, I took a year out to save money and apply for directing courses at drama schools. 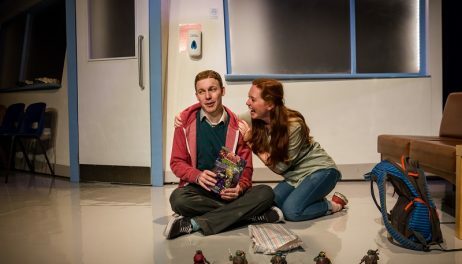 Living with my parents in Manchester, juggling part-time jobs (stacking shelves, answering phones at call centres, ushering at the Royal Exchange) with assistant directing at the Library Theatre, there seemed to be no real fringe scene in the city and scant opportunities for a young director. To me, at that time, London was the only path. Fast-forward to 2012 – when we took the plunge and made the move – and things looked quite different. Manchester had a burgeoning fringe scene, the BBC was moving to Salford, Manchester International Festival was shining an ambitious creative light on the city, the Royal Exchange had established the prestigious Bruntwood Prize for Playwriting and the promise of new theatre, and arts complex Home was on the horizon. It was the right time to move. Today, the city has a new-found confidence in its theatre identity, a swagger that is undeniably northern and individual. The leading theatres are producing top-notch work to be proud of. They now offer professional development opportunities that simply didn’t exist five or 10 years ago. Young companies are emerging in the city at a rapid rate and choosing to make Manchester their home. New spaces – such as the vibrant Hope Mill Theatre in a former engine room in Ancoats – are opening up, offering a playground for those emerging companies. There’s never been a more exciting time to make theatre in the city. As for Box of Tricks, moving to Manchester has been the single best decision we ever made. The company has thrived in an environment where theatres have an open-door policy and actively seek collaborative partnerships. I’m not just talking about Manchester, where we have strong relationships with a number of the theatres – Home, the Lowry and the Royal Exchange. 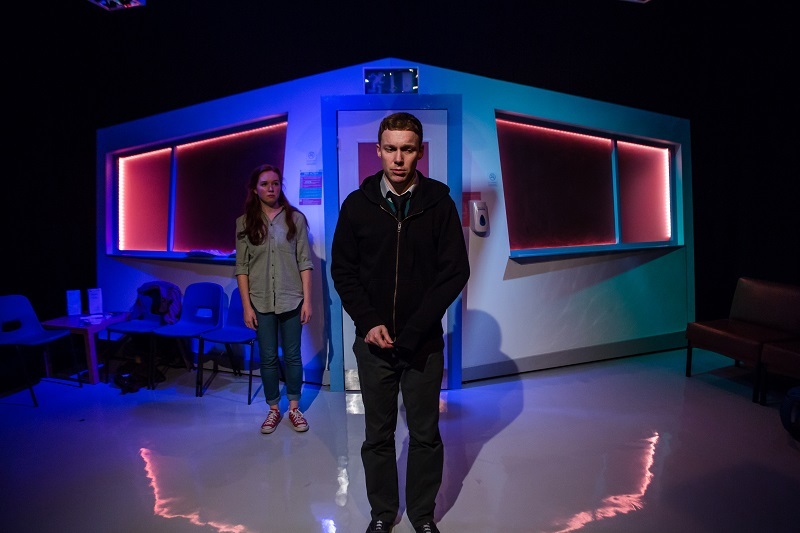 Various theatres across the North – such as Liverpool Everyman and Playhouse, Oldham Coliseum, Unity Theatre Liverpool and Harrogate Theatre – have also supported our work. That’s the thing about Manchester: cities like Liverpool and Leeds are only an hour away. You can travel that long in London and still not escape the M25. Such support and strategic partnerships – coupled with less competition for funds, cheaper overheads and a more affordable cost of living – have enabled us to realise our creative ambitions and make Box of Tricks a viable producing company. In the space of four years, we have transformed from a London fringe group to a small-scale company producing work on local and national stages. 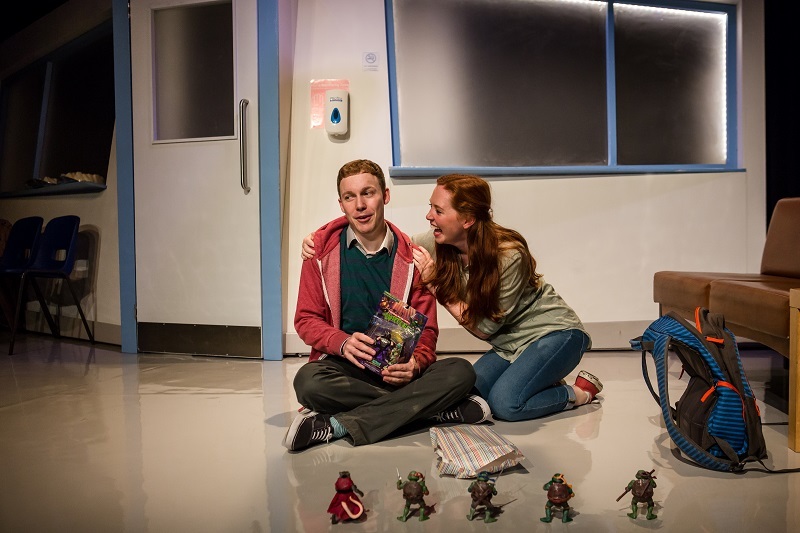 Last year, we produced a season of three new plays across the country – a national tour, a run at the Liverpool Playhouse Studio and a tour of non-theatre spaces across the North – attracting our largest audience numbers to date. Such was their success that we’re giving all three productions a new life in our current 10th-anniversary season. 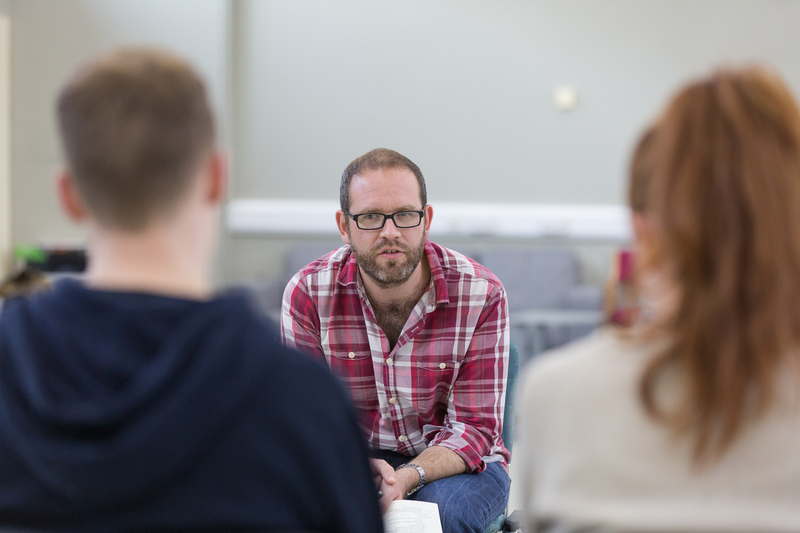 We’re commissioning three new plays as well as supporting local writers through an early-career writers’ programme. 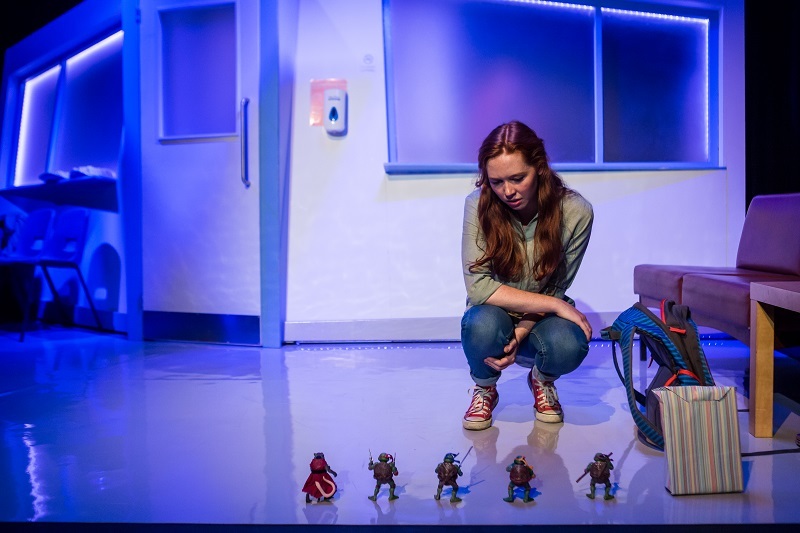 We’ve brought one of those productions, the critically acclaimed Plastic Figurines by Ella Carmen Greenhill, to the New Diorama this month: our first full-length London run in seven years. Would we have been able to achieve all our ambitions if we were still in London? I doubt it. London, and London theatre in particular, still holds a special place in my heart. I think it always will. But there’s a whole world beyond the M25 and we’re inordinately proud to call ourselves a Manchester theatre company.